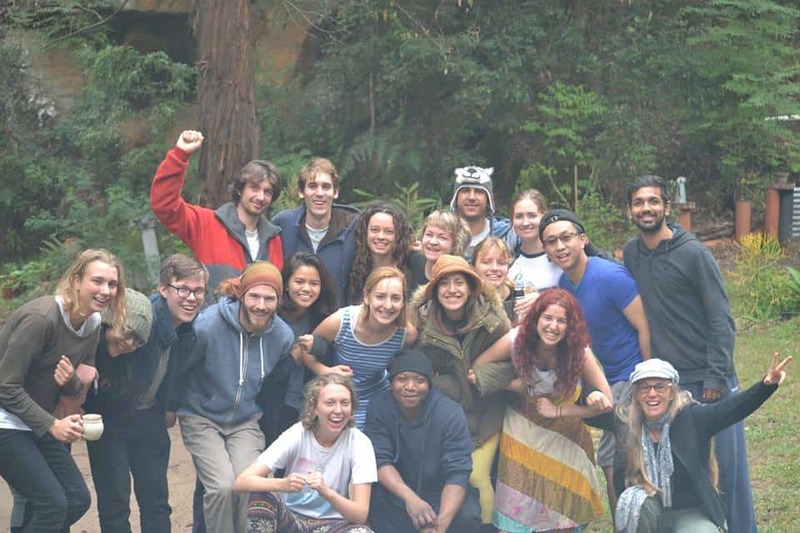 The Student Environment Activist Network (SEAN) is the network of campus and environment collectives across NSW and the ACT. From all around the state and capital territory students are building a grassroots push for environmental and social justice. The network exists to empower these student collectives to get active and make positive change in their communities. Whether your interest is in the forests of southern NSW, campus sustainability or stopping the expansion of the coal and gas industry, SEAN is a way to meet other students who are willing and capable of effecting change. In the past we have also had collectives at these campuses. If you’re interested in helping start a collective get in contact with us! Join us on Facebook to keep up to date on SEAN news and events. In 2018, SEAN is being convened by Curtis Morton, Natalie Berry and Tim Buchanan.